Interesting album with often spontaneous lyrics and John exploring his vocal technique, adding the Choking Horse to his Strangled Duck from 1986. Recorded and mixed at Ca Va Sound Workshops, Glasgow, May, June and July 1991. 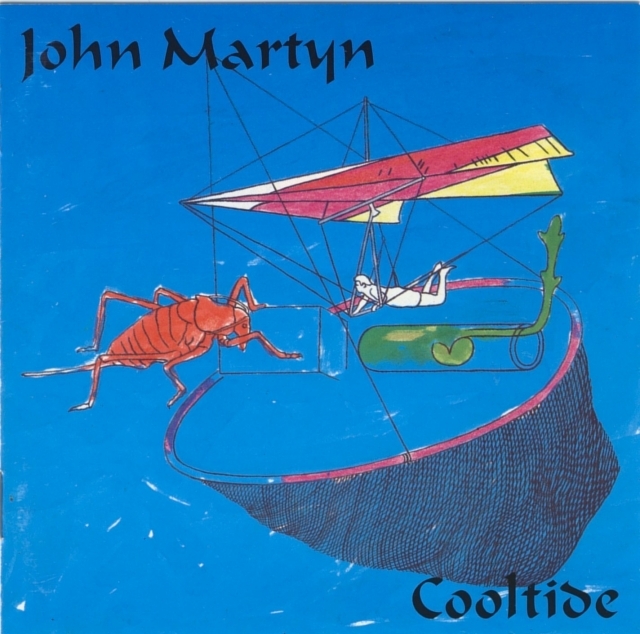 Brian Young has an interesting footnote: "A big highlight this year was during the mixing of John Martyn's Cooltide album when the studio was visited by John's friend - Bonnie Raitt! She sang wonderfully to John's title track, but unfortunately contractually could not be recorded."